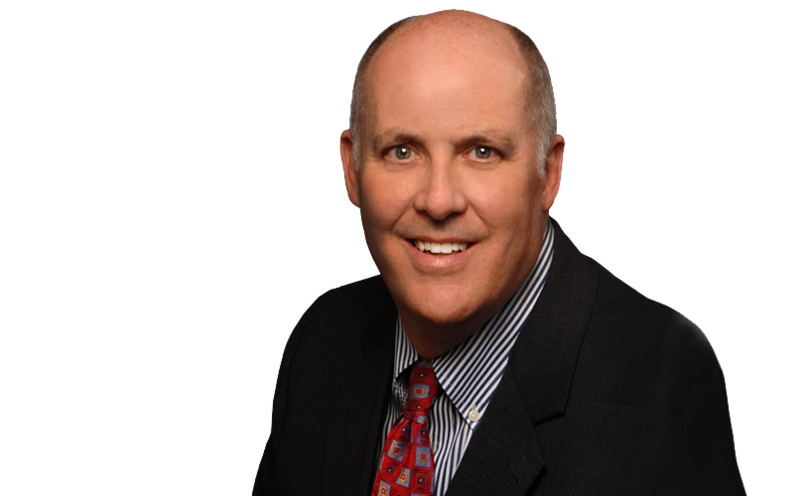 Dan is the President and Founder of Houston Financial Forensics. Dan’s professional certifications include: CPA/CFF/CITP/ABV, CFE, CVA, CIA/CRMA, CISA/CISM, and CMA. He is the Past President of the Houston Chapter of the Institute of Internal Auditors and formerly a member of the Board of Governors. Dan currently serves as Chairman of the Houston CPA Society’s Forensic and Valuation Committee. He is also active in the Houston FENG Chapter where he was held several leadership roles. Dan also serves on the University of Houston Accounting Advisory Board for the Bauer College of Business. Dan is also a frequent speaker to business and professional groups on fraud, internal audit, COSO 2013, valuation methodology, due diligence, and fraudulent financial reporting. Dan is a graduate of Baylor University with a BBA in Accounting and an Executive MBA from Houston Baptist University. He is also a member of Second Baptist Church where he serves as a Deacon. Houston Financial Forensics is not a CPA firm.